Join us for an exciting interactive workshop on how the federal courts work. 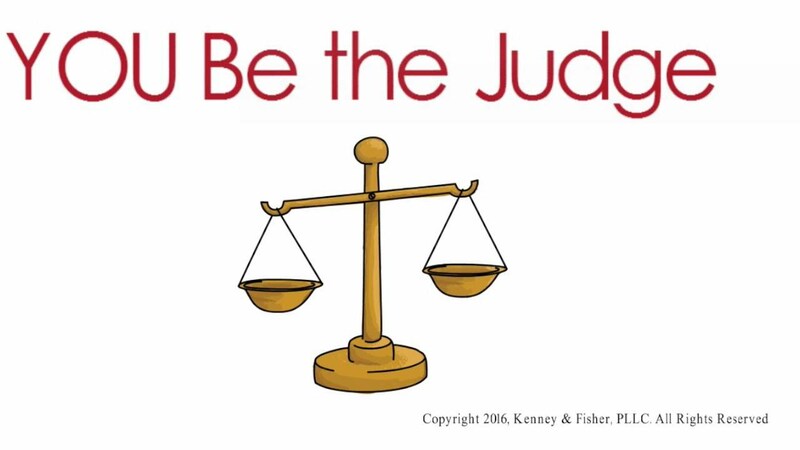 Play the part of a federal judge on a panel; deliberate and decide actual religious rights and voting rights cases. Admission is free, registration required, refreshments provided. Discussions facilitated by local legal experts.